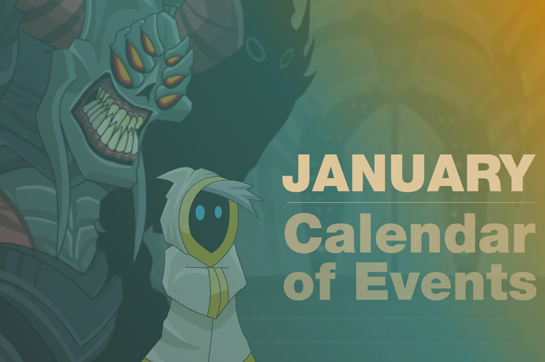 2018 is the year of AQWorlds 10th anniversary! We have been on an incredible journey together, battled titanic bosses, and unleashed forces that have reshaped our world. The adventures will continue all year long, so gear up and get ready to /SLAY!